The obvious: help wanted signs in stores, restaurants, and other businesses. Inability to get a restaurant reservation on a Saturday night at 7pm. I saw this in Texas and Virginia as we recovered from previous recessions. 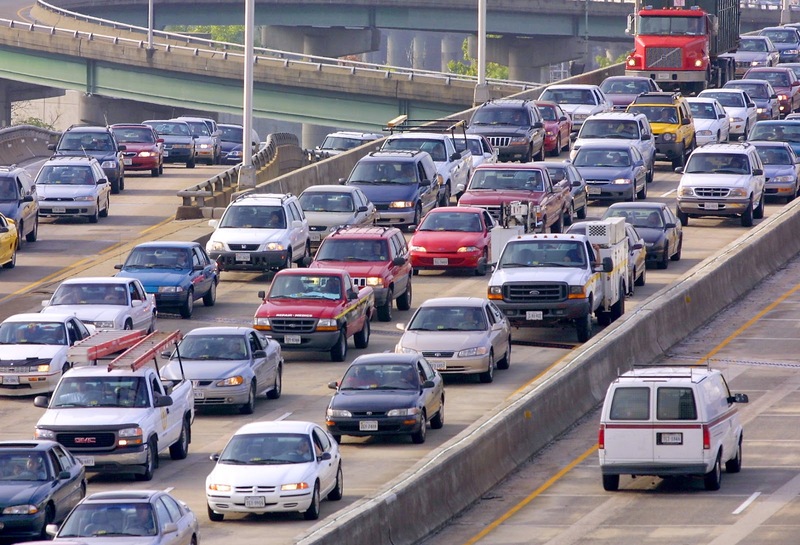 Longer commute times due to higher road traffic. Again, an unmistakable sign in Texas and Virginia. Is Deflation Good for Anyone? How Long Will We Have Cheap Gasoline? Costco - Do You Really Save Money?